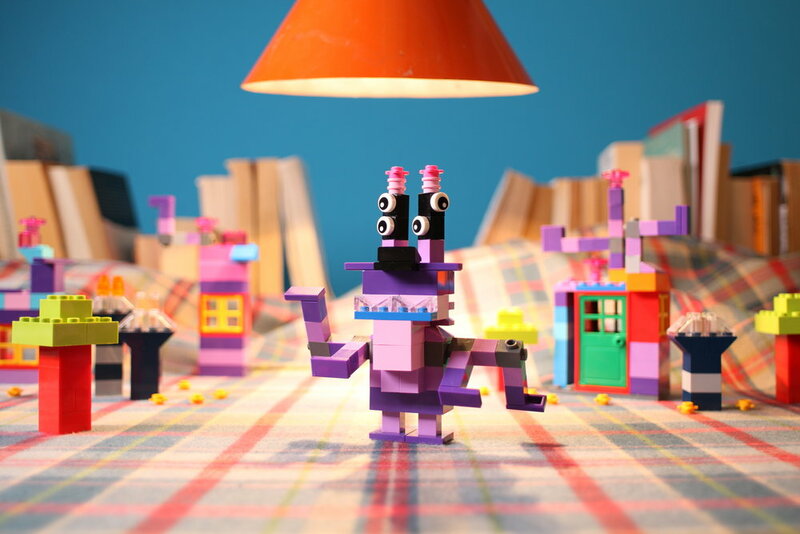 A series of 4 films for M2FILM and Wiredfly in Aarhus, as part of a campaign for the release of a new LEGO classic line. The second film. The other 2 films have been produced at Wiredfly studios, in Aarhus.